pattern, syllabus and more details are given below. 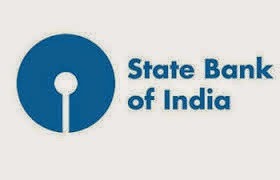 Candidates who are preparing for SBI Specialist Officer Posts they must and should check previous question paper, model papers for better preparation and to get good score in the exam. We will update soon here.